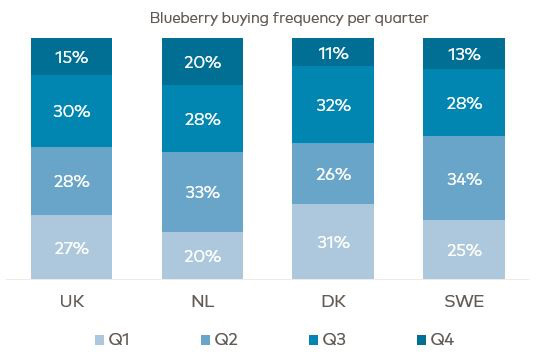 Sources including Portugal and Morocco are becoming more important for the European blueberry market as consumers come to expect better-quality fruit year round, according to berry marketer Driscoll’s. 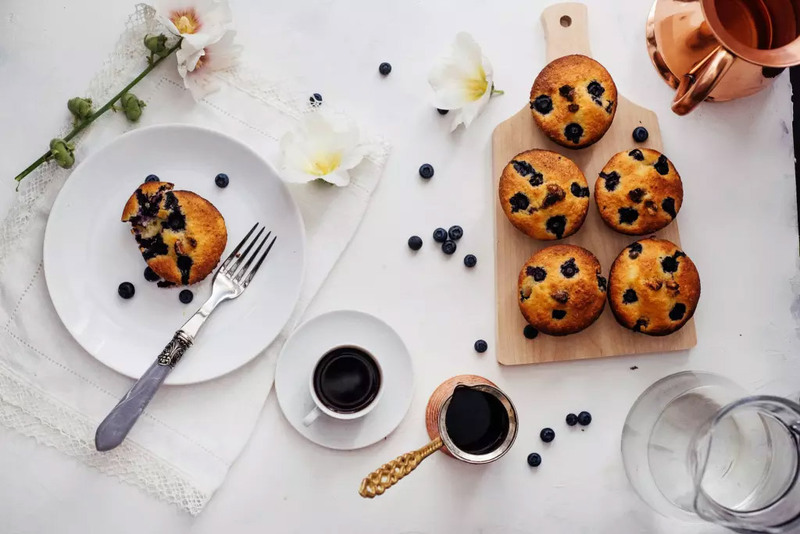 The company, which provides European customers with blueberries throughout the year, said that the recent surge in demand for the fruit had placed increased pressure on suppliers to deliver consistent taste and quality, be it January or July. As a result, it said, its strategy in terms of sourcing is to follow the sun, only selecting only those growing regions that offer optimum conditions. Furthermore, by combining this with the best-matched varieties and most dedicated growers, Driscoll’s said it could promise a “berry taste sensation” every time, offering varieties that have been developed for unique depth of colour, juicy plumpness, full flavour and just the right balance of sweet and sour. 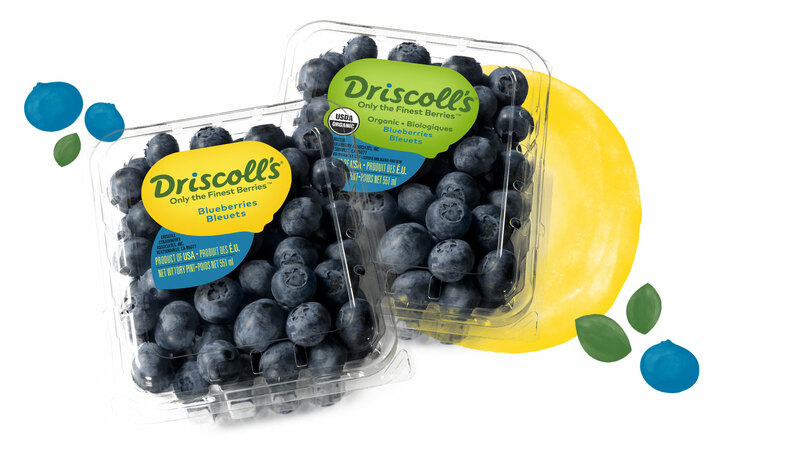 With South American production coming to an end for the year, Driscoll’s expects to oversee a seamless transition to southern European production in the coming weeks, with volumes of its own trademarked varieties Stella Blue and Violeta becoming available in countries including Spain, Morocco and Portugal. Portuguese Driscoll’s grower João Ferreira said Stella Blue was his berry of choice. 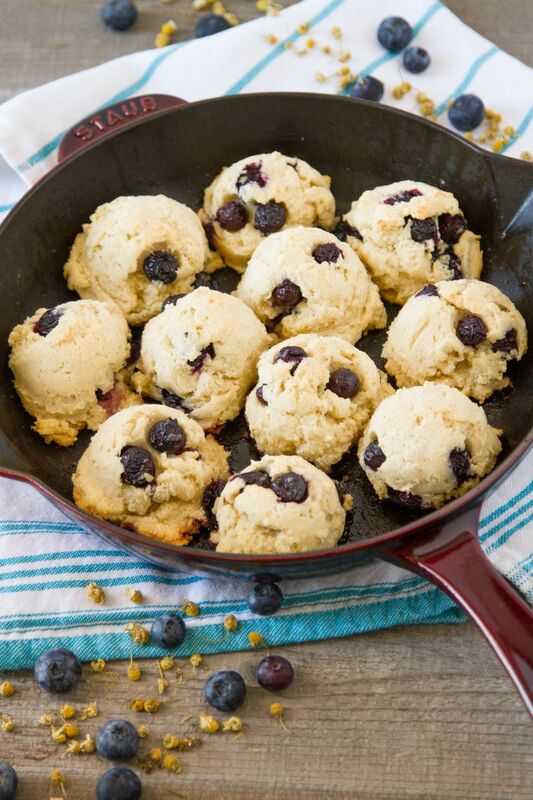 “A little bit wild, it has the sourness you expect from a blueberry, with just the right amount of juicy sweetness—exactly what you’d imagine plucking out in nature,” he observed. 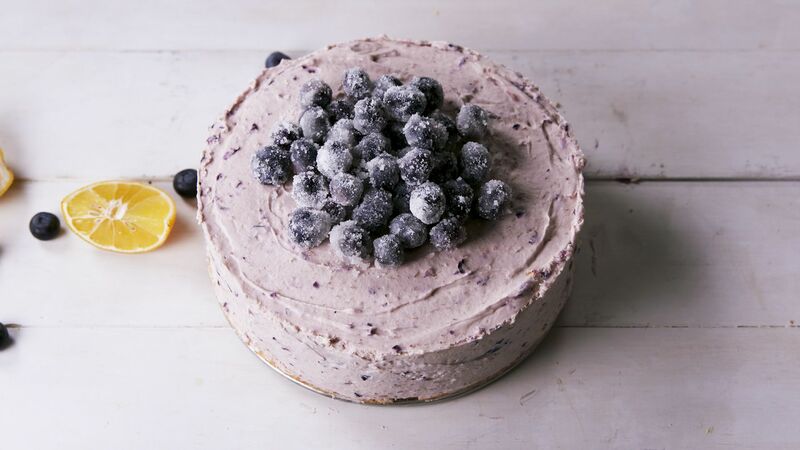 Ferreira produces blueberries in the Zambujeira region of southern Portugal, an area he said had the “perfect climate” for growing berries. “The soft springs and gentle winters provide ideal growing conditions for the development of the bush and maturing of the fruit, resulting in superior size and taste,” he commented.